MMJ Doctor is a medical marijuana clinic in Miami that gives patients who have qualified medical conditions the chance to get a medical marijuana recommendation in person with a mmj doctor. Our Florida medical marijuana doctors also give patients the opportunity to obtain cannabis cards and get registered with the Medical Marijuana Use Registry. Our Miami clinic provides medical marijuana evaluations to qualified patients. In Florida, our online platform allows patients to schedule an appointment and meet with medical marijuana doctors the same day. At MMJ Doctor Miami, our state-licensed doctors take all symptoms and medical conditions seriously, and we are proud to help all patients get the support they need with medical marijuana. During a cannabis evaluation at Marijuana Doctor, we will thoroughly review your medical condition and will take the time to explain how medical marijuana can help you before providing a medical marijuana recommendation. 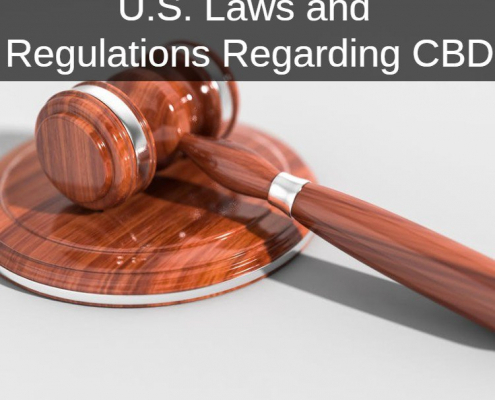 In Miami, a person cannot buy medical marijuana from a licensed dispensary without having a Medical Marijuana recommendation from a state-licensed doctor like those at MMJ Doctor. Thanks to our medical marijuana doctors, you can now get a medical marijuana recommendation in Miami today. In 2016, Amendment 2 successfully passed and medical marijuana became legal in Florida. This amendment to the law allows patients who have a qualified medical condition to purchase and consume medical marijuana, pending an examination and consultation from a Florida medical doctor who will then provide patients with a medical marijuana recommendation. Since Amendment 2 passed in 2016, patients with qualified medical conditions have been able to find the medicine they need to feel better. 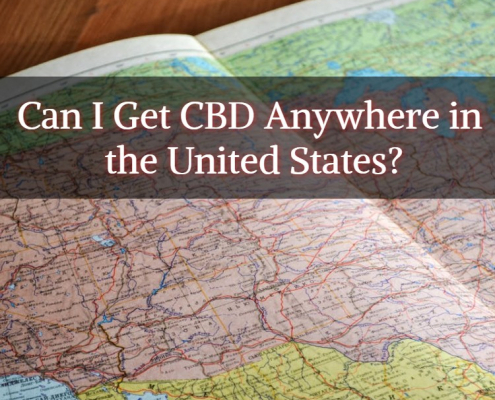 Today, all you need is a valid medical marijuana recommendation from Florida state licensed medical marijuana doctor, and you can legally purchase cannabis at a dispensary near you. (floridahealth.gov, 2017). After 2016, MMJ DOCTOR became established in Florida, so we can begin offering personal medical care to all medical marijuana patients who qualify. 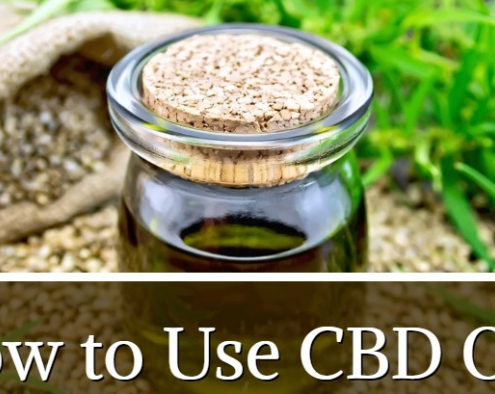 The state-specified conditions from the Florida Department of Health and the addition of our telehealth platform have allowed us to provide online medical marijuana recommendations and high-quality medical marijuana cards and as part of our service. Our friendly staff at MMJ Doctor in Miami work hand-in-hand with our Florida licensed medical marijuana doctors. Our marijuana doctors will also thoroughly explain your options for treatment with medical cannabis and other ways that medical cannabis may be able to help you benefit from its use. This is part of our commitment to our patients as legit medical marijuana doctors: we are committed to helping all qualified patients find a more efficient way to obtain medical marijuana recommendations, whether it be online or in person. Remember, purchasing medical marijuana in Florida is not possible without having a valid Medical Marijuana prescription from a state-licensed doctor like those at MMJ Doctor Miami. Here you can find coupons for MMJ Doctor Miami. We offer several online low-price offers and vouchers for your first time and returning patients at Marijuana Doctors Miami. Get your marijuana card today and find the best Marijuana deals near me. Our Medical Marijuana Doctors are licensed in Florida and can legally prescribe medical cannabis in Miami. Call MMJ DOCTORS Miami to schedule your in-person appointment today! 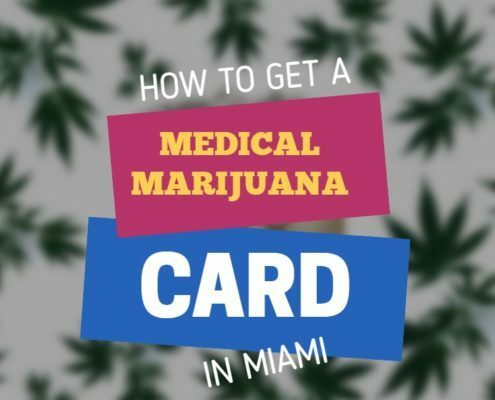 We offer Protection Plans for the medical marijuana patients who apply for medical marijuana card in Miami. MMJ Doctors Miami are dedicated to providing the best care possible. Get Your Miami Marijuana Prescription Today! WHY CHOOSE MMJ DOCTOR MIAMI?